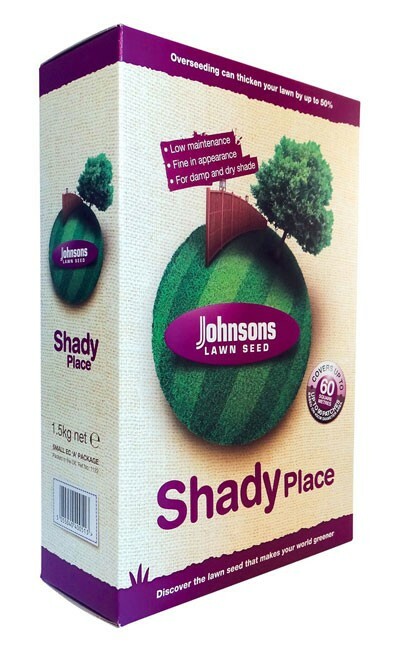 This special Seed mix has good shade and drought tolerance but still produces a top quality lawn. Gardens often have those shady areas around trees and next to buildings where it is difficult to get grass to establish. It is in these areas that this seed mix will provide the best results. It is also ideal for over seeding. Sow between March and October. Young grass will normally take 14-21 days to germinate. 25g per sq. metre (¾ oz per sq. yard). cutting height of 13mm (½in). Mow regularly but try not to remove more than a third of the growth at any one time.